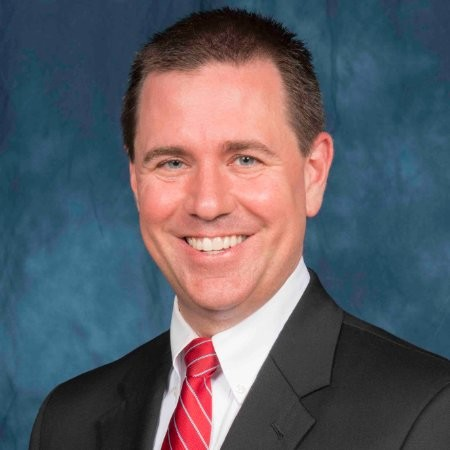 Lee M. Smith serves as the Interim Chief Operating Officer, as well as the Associate Vice President for Performance Improvement and Business Analytics, at the University of Louisville. As part of the university leadership team, he has responsibility for the following areas: business services (including procurement, dining, bookstore, print, and risk management), facilities management, information technology, public safety, enterprise business systems, shared services, business intelligence, enterprise project management and other quality improvement initiatives. Before joining the University of Louisville, he held positions at the University of Alabama at Birmingham (UAB) and Emory University. He has earned degrees from Furman University and Yale University, and he is a doctoral candidate in higher education management at the University of Pennsylvania. Check out the incredible speaker line-up to see who will be joining Lee.